In honor of the ever-growing list of homework and tasks I need to get done, I thought I’d step into the realm of psychology to discuss procrastination. Host Sierra Guardiola talks with reporter Ashley Stalnecker and contributing reporter Sara Oliver about their coverage of the new Narcan training programs offered on campus. 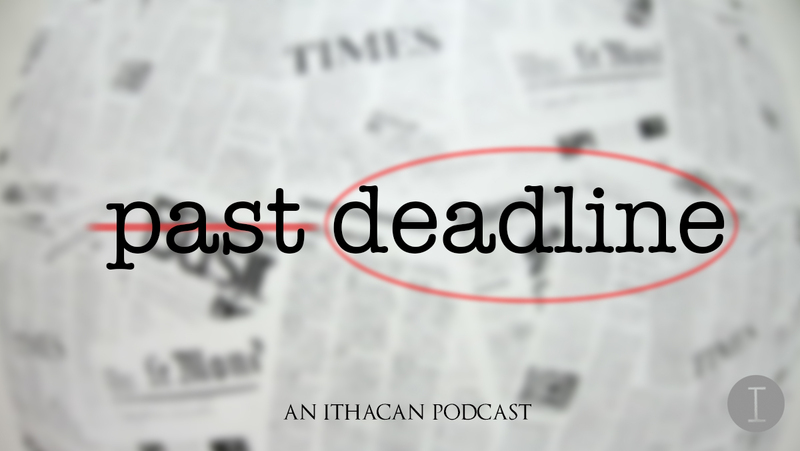 Hosts Sophia Adamucci and Connor Lange discuss the science behind sleep deprivation and why you shouldn’t be pulling all-nighters to finish your homework. In the premier episode of “We Need To Talk,” hosts Sophia Adamucci and Connor Lange discuss a topic that plagues many college students — procrastination and why it occurs to so many.